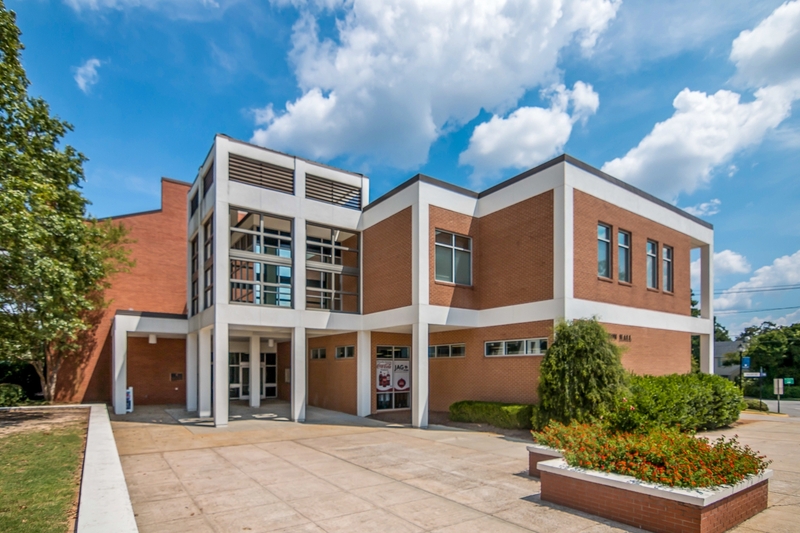 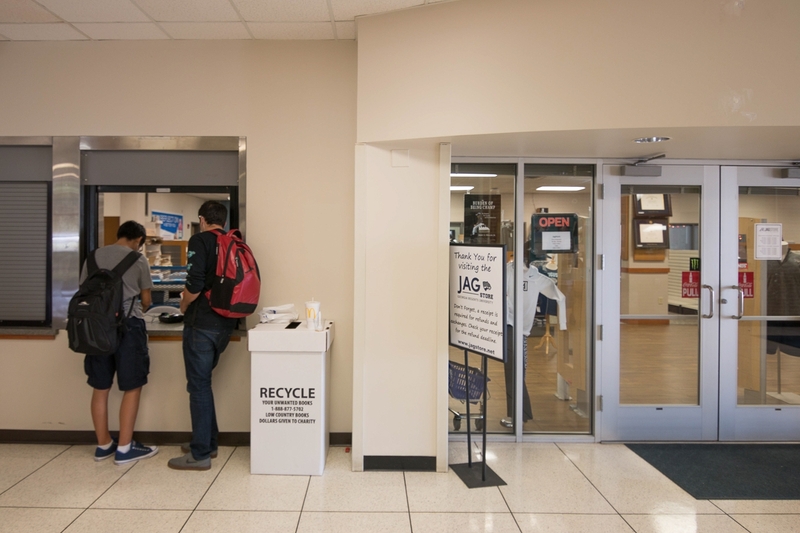 The Augusta State University Jagstore was a hard-bid project for a 2 story interior renovation. 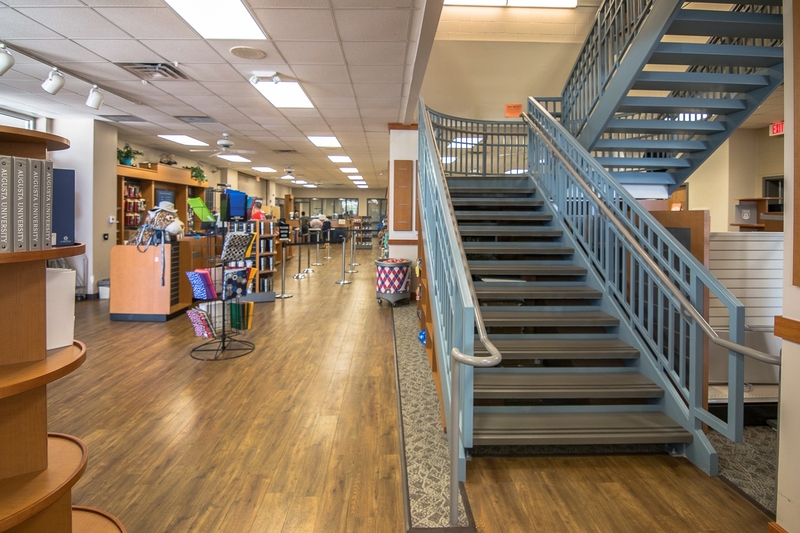 Per request of the The University, the bookstore remained open during construction. 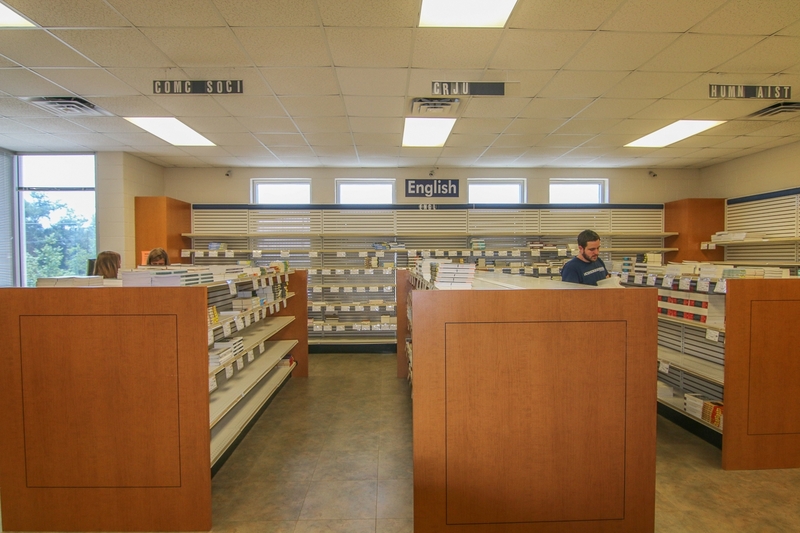 This project consisted of updating all finishes, installing new LVT and carpet, installing a new acoustical ceiling tiles (ACT), installing a fire rated roll-up sales window and an elaborate fixture schedule such as the bookshelves with end caps, merchandising shelves and sales counter.